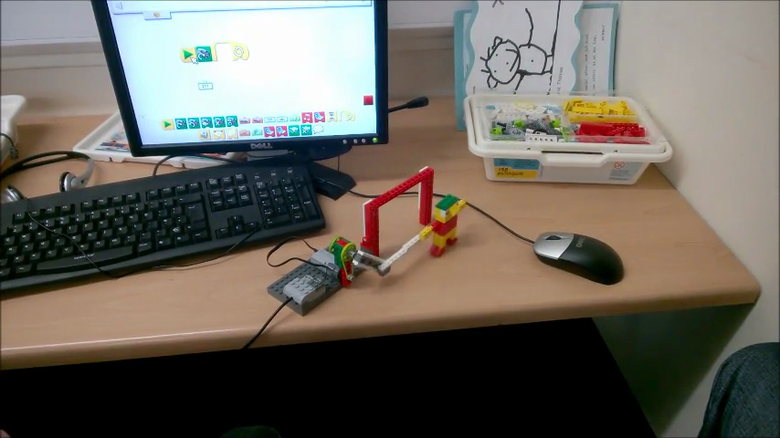 This 5 week course aims to get the best out of the fantastic LEGO resource. 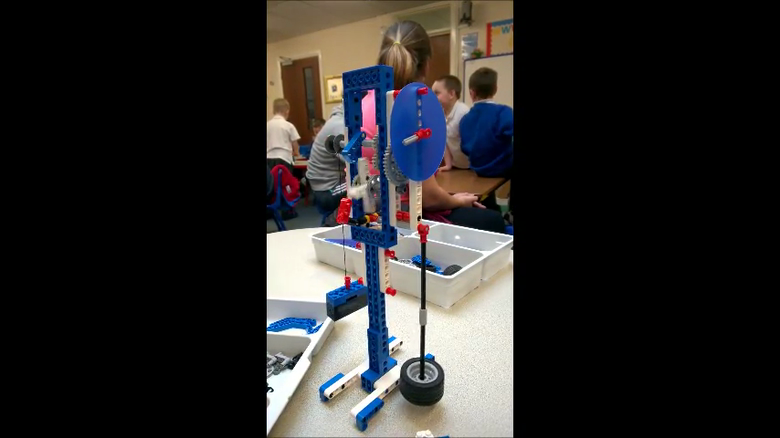 Run by Bill Lockitt and his team from G2GCommunities in Rhyl, and funded by Family Learning, it shows how to develop the skills and imagination of children using the well known construction toy. The sessions run from 1pm - 3pm on a Friday afternoon, and are attended by both children and their parents. The fantastic activities delivered will unlock opportunities in science, technology and engineering. The available places for the current sessions were taken up very quickly, but we will keep you informed of forthcoming dates when the sessions will be repeated later in the academic year.